The Brigands, surprisingly, CAN do a family friendly show (when properly bribed). 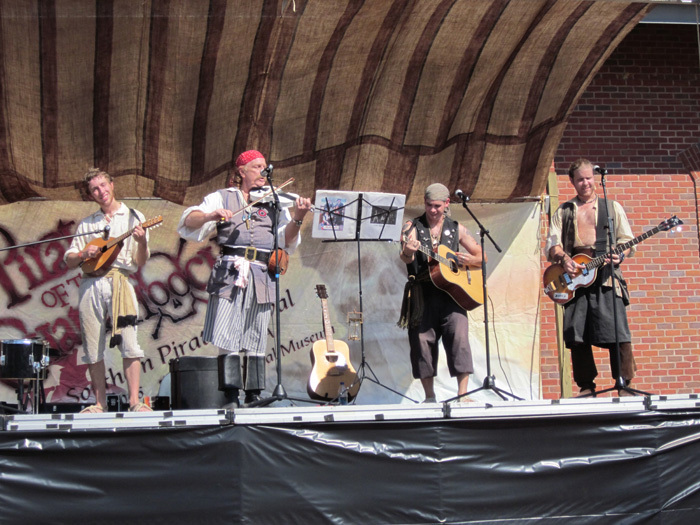 Southern Pirate Festival in Less Than 1 Week!!! 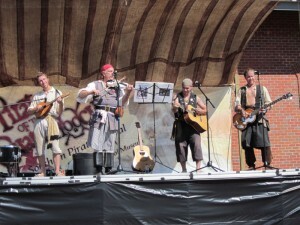 Wow, only a few more days until the Southern Pirate Festival in Columbus, Georgia. This will be my first time visiting this fest, but they have some fine entertainment lined up (plus a stellar Pirate DJ for their Dead Buccaneers Ball.) It’s not too late to make your plans, so book some tix and I’ll see you there!